It's now over mid March 2016, but I originally wrote this post near the end of 2015 (yes, that's what happens to some of the posts; I start them but don't finish, and time passes! Ugh.) 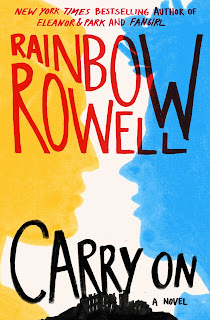 I'm finally posting it because I adore these books and we just did a podcast episode on them (mostly Carry On), AND we're currently running a GIVEAWAY for hardcover copies of Carry On and Fangirl by Rainbow Rowell, plus a hardcover copy of The Outsiders by S. E. Hinton (because it's mentioned in Fangirl)! The prize also includes two mint Aero bars and a sour cherry scone mix! If you've read Carry On, then you know the significance of those foods. ;). (Mint Aero bars are also mentioned in Fangirl.) 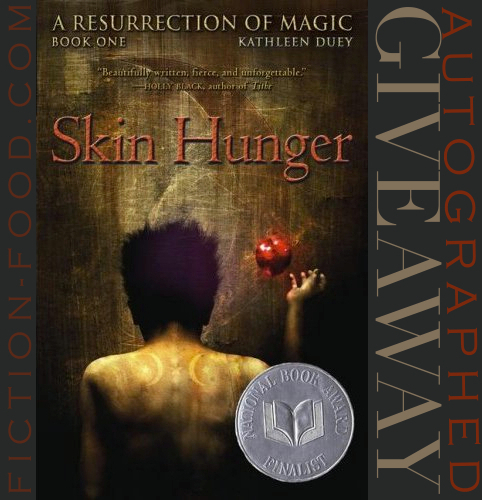 So stop on over to Fiction Kitchen Podcast and listen to the episode and enter the giveaway (Ends 3/31/16)! So here we go with my initial reactions to these books. Let's talk about Fangirl first. 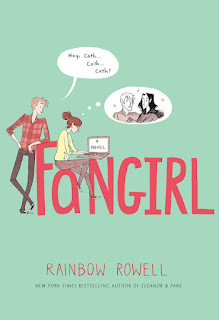 I hardly ever read contemporary fiction, but because I wanted to read Rainbow Rowell's Carry On I decided to start with Fangirl as it's where Carry On originates as a fictional book series in the world of Fangirl akin to Harry Potter in ours (though Harry Potter is mentioned in Fangirl which kinda threw me off). Oh my goodness I was wonderfully surprised by how easy Fangirl is to slide into! 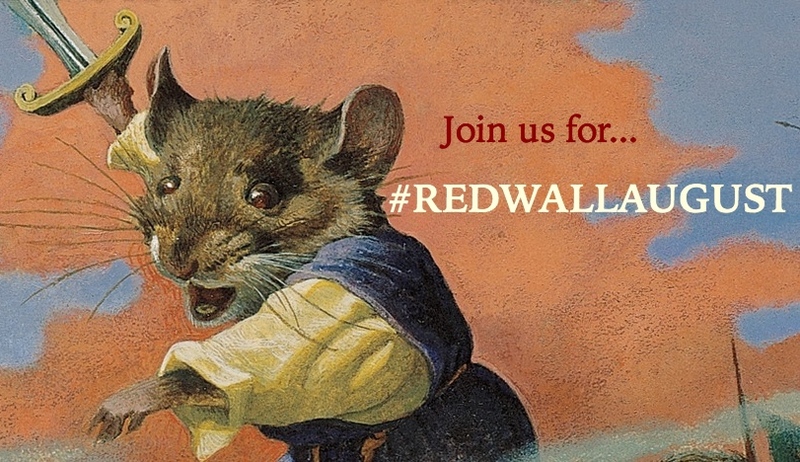 The writing is the style I love; concise, no filler or frills, conveys the point perfectly, great pacing, no dragging, genuine and interesting characters with flowing, no-nonsense dialogue (this is really the strong suit of Rowell; the dialogue). I love that the chapters are interspersed with appropriate bits of fantasy story (Simon Snow, which is what Carry On is). Of Fangirl Rainbow Rowel said it is her "love letter to fandom and fanfiction and fiction". The book places the fictional fiction ;) Simon Snow into the role and immersive phenomenon of Harry Potter that was the childhood and growin-up years of so many. It had and still has such pull and sway in the media world and in the personal lives of people all over the world. It's just incredible to think of, impossible to fathom, and Fangirl touches on just a little part of this with the main character. It is an intriguing exploration of what it means to be a fan, and a creator–a writer in this –and how fandom influences that. It's all woven together with family issues, first love, the opening of self, and letting go, or letting evolve perhaps is better to say. AND I want to mention the cover artist Noelle Stevenson, the creator of the award-winning graphic novel Nimona & co-creator of the also award-winning comic series Lumberjanes. The artwork lends its own flavor to the story, especially if you're familiar with Noelle's Nimona characters ;). The characters are just—wow. The story is compiled of alternating sections of first person perspective and it really drives the story forward in an interesting way and gives secondary, and sometimes tertiary, characters their say, plus depth. At times it somewhat glosses over situations in which I want to read more depth, but it serves it's purpose well. It does get the reader to put more of themselves into it to imagine the situation and feelings of the characters. It's actually kind of ingenious; making the readers more connected to the story. And the romance is adorable (that's not really the right adjective...sweet?). It definitely does not feel pushed or forced or strained; it feels natural, and not trashy. I just wish there was more snogging (or more detailed snogging. Oop. Did I just say that? ;), more description of the characters feelings during those tender moments. I also appreciate the way in which the main threat (one of the main threats...) is dealt with. There's a lot of under-meaning wrapped in this book and it weaves in well. 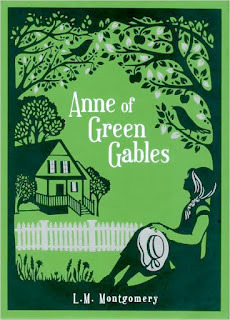 I want to read this book again to really get everything and because the world and characters are so good! 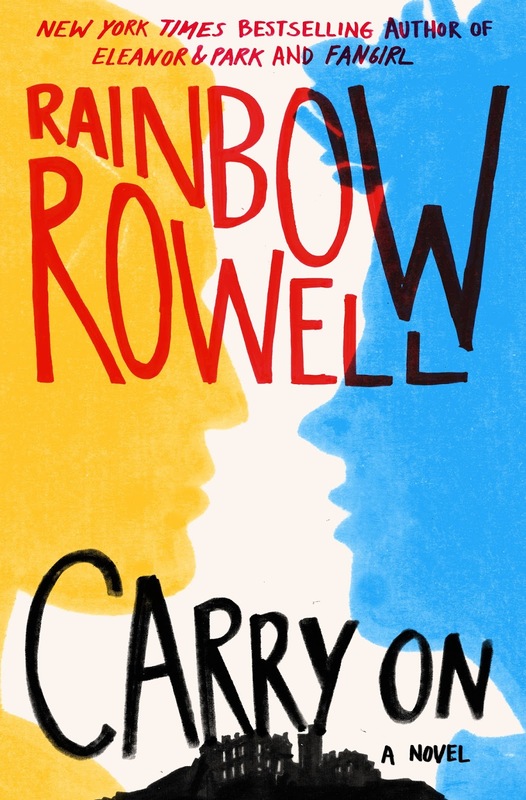 Edit: It's been several days since I finished Carry On and I CANT STOP THINKING ABOUT IT!! And I made sour cherry scones :). This recipe uses canned sour cherries, but stay-tuned for my recipe using dried sour cherries. I just need to post it! 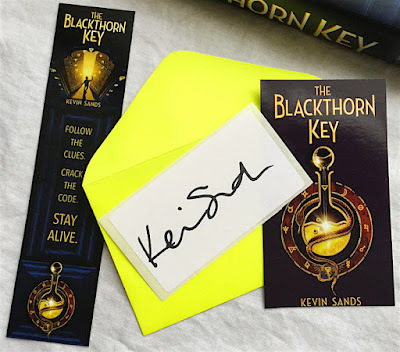 I recently started a youth book club in my community, and this past weekend we had a party for The Blackthorn Key by Kevin Sands! TBK was my first read of 2016 (published Sept. 2015) and I absolutely loved it (you can read my Goodreads review here). It's a historical fiction that tastes like fantasy and is full of interesting characters, meaningful relationships, mystery, murder, secret codes, near escapes, and science! Alchemy to be precise. 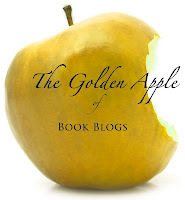 The main character is an apothecary's apprentice and his best friend is a baker's boy. They are awesome together. 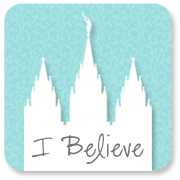 And the science and history in the story seem well researched, but are woven so well into the engaging narrative that they in no way feel like an info. dump. Generally I'm not interested in non-fantasy, historical fiction, but I'm so glad I gave in to this one (the cover and summary were so intriguing!). Now I'm eagerly awaiting the sequel. 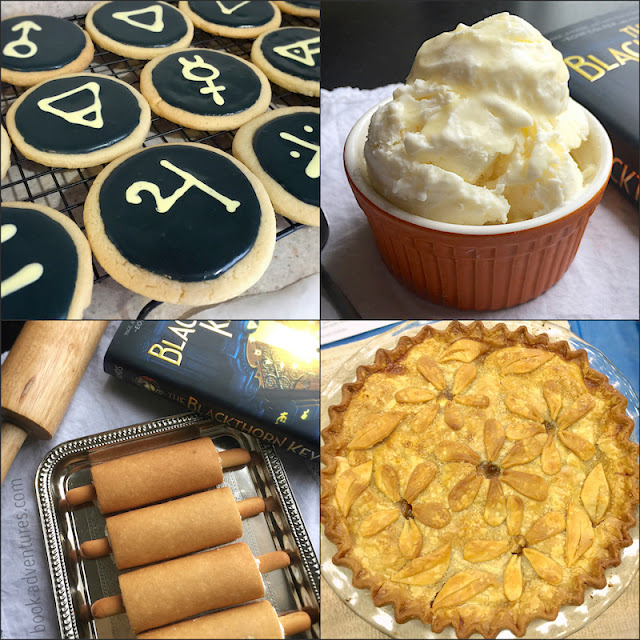 For eats for the party I made apple pie, orange blossom water ice cream, cookies with alchemy symbols, and edible rolling pins! We also had rye bread and various cheeses, as well as honey/sticky buns. 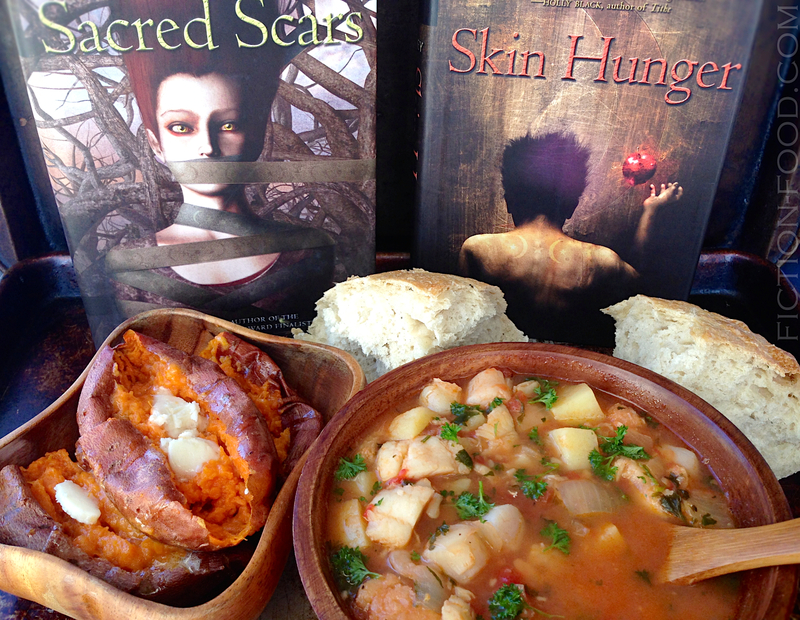 All of these foods related to the book, either being mentioned specifically or being inspired by the story. While we ate we watched the book trailer for The Blackthorn Key as well as Kevin Sands' several behind-the-scenes videos about the book. You can find my Orange Icy Cream recipe here and my edible rolling pin how-to here (it's super easy). The alchemy cookies were simple sugar cookies decorated with colored royal icing. And here's my recipe for the Apple Pie, which, just so you know, tastes fabulous paired with the cheese ;). For a complete TBK food list, click here. For activities (aside from eating ;) ), each club member found an envelope under a chair that contained a piece of paper drawn on in lemon juice. We held the papers carefully(!) up to a torch (or you could use a candle, or better yet; an iron!) to heat (oxidize) the juice and reveal the symbol, and then the kids found the matching symbol drawn on another envelope somewhere in the room. Inside the second envelope was a message encoded in the Caesar, or shift cipher (a type of substitution cipher), identical to the one found in the book (where M is 08 and you read to the right and down). There were also a few alchemy symbols mixed in with the cipher. To decode the message, they looked in The Blackthorn Key to see how the main character did it (they found both the Caesar cipher and the alchemy symbols, used in two different scenes in the book). 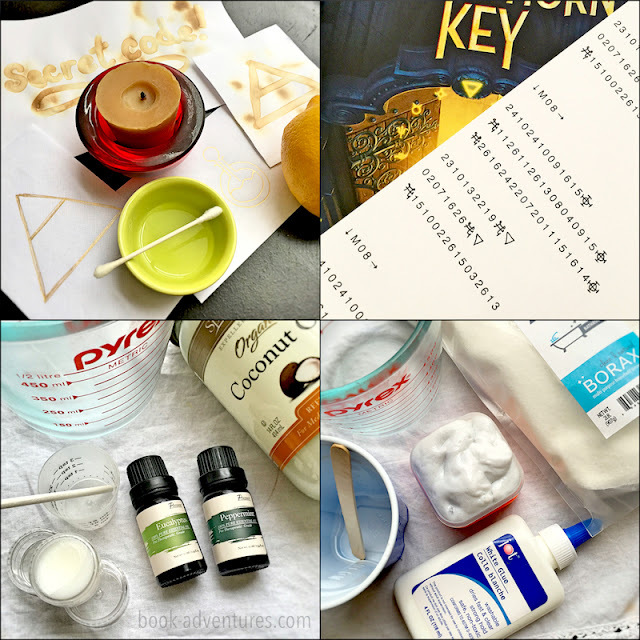 The message revealed a list of ingredients for two separate recipes; one to make vapor rub using coconut oil, peppermint oil, and eucalyptus oil (the apothecary part; to help one breathe easier), and the other for gooey slime using glue, water, and borax (the alchemy part – well, chemistry; chaining together the molecules to create a polymer). There was a lot of happy, messy experimenting ;). Members also each received a bookplate autographed by author Kevin Sands (thank you again, Kevin! ), along with a TBK bookmark and magnet. If you have any questions, please feel free to ask in the comments. If you're considering starting a youth book club, or already have one and are looking for ideas, I hope this post is helpful! We had a lot of fun and I can't wait for our next meeting! Stay tuned! Hi, all! I hope your wintertime and holidays are going well. 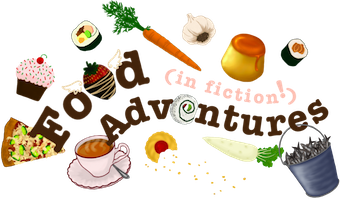 Just thought I'd post a little somethin' somethin' about a new-ish project I've been co-working on: a food in fiction podcast! 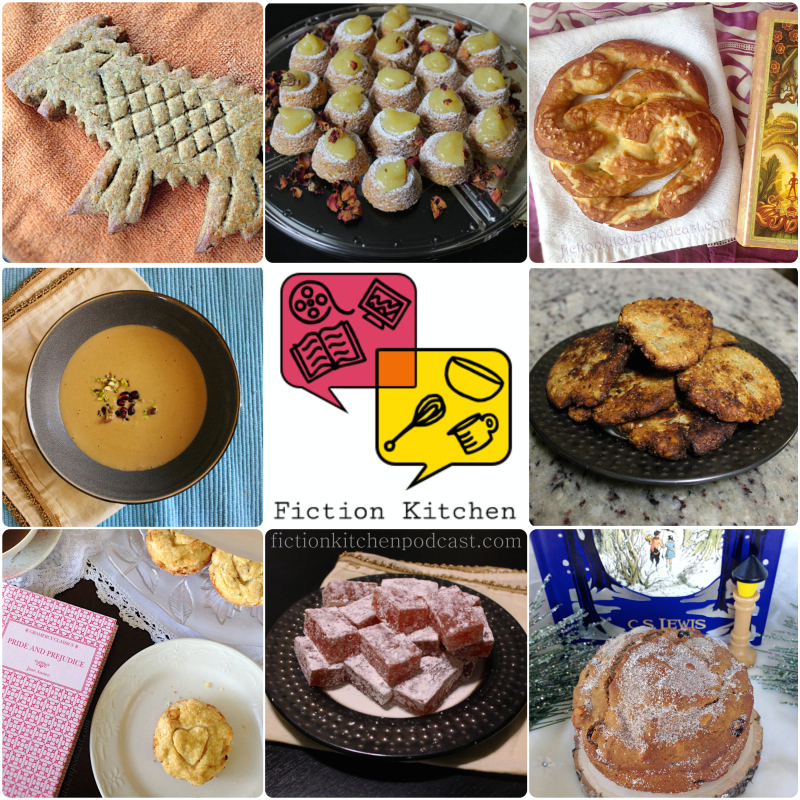 The awesome Carrie Rashid over at Witchy Kitchen asked me to start a podcast with her discussing food in some of our favorite works of fiction (books, TV shows, movies), and we decided to call it the FICTION KITCHEN PODCAST! 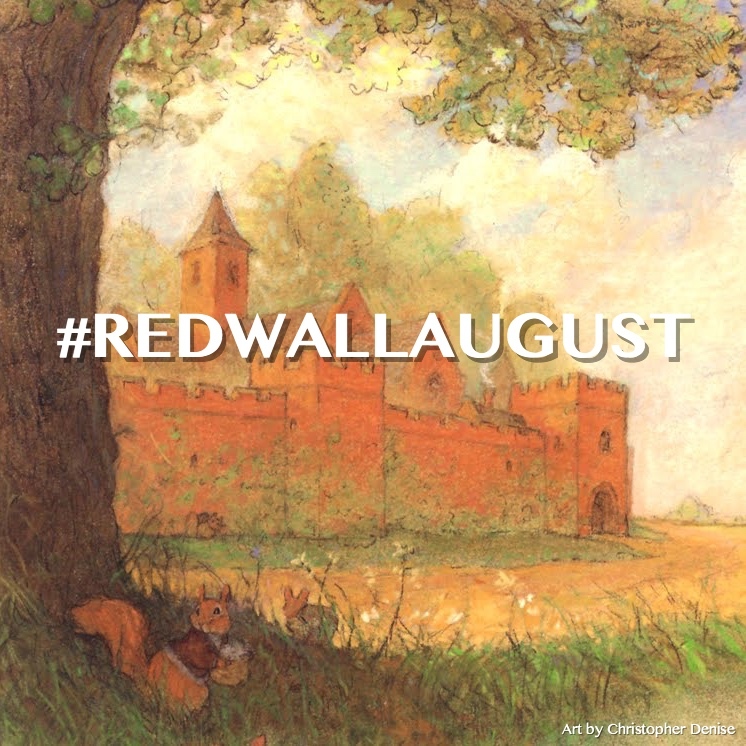 As of right now we have four episodes up–all coincidentally connected to books–on our website as well as on iTunes. 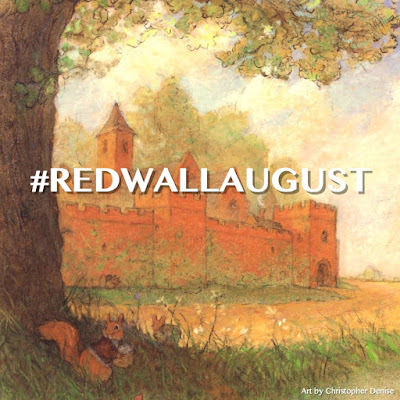 New episodes go live the first and fifteenth of every month. So far we've talked about HBO's "Game of Thrones" and George R. R. Martin's A Song of Ice and Fire series, The Neverending Story novel by Michael Ende and 80s movie of the same name, The Chronicles of Narnia by C. S. Lewis (with particular focus on The Lion, the Witch, and the Wardrobe) and the 2005 film, and, most recently, Pride and Prejudice by Jane Austen and the 1995 BBC miniseries. Along with each podcast episode, Carrie and I both share a recipe for a food either directly from the piece of fiction or inspired by it; the recipes are posted on our website along with photos. We're still new to this whole podcasting thing and are giggly at times and sometimes forget what we want to say, etc., etc, but it's been a ton of fun nerding out with Carrie, talking about works of fiction we like and FOOD, of course. I hope you'll give an episode a listen and enjoy!